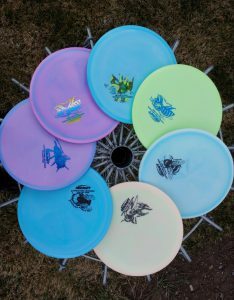 These discs will be available to purchase on January 11th. 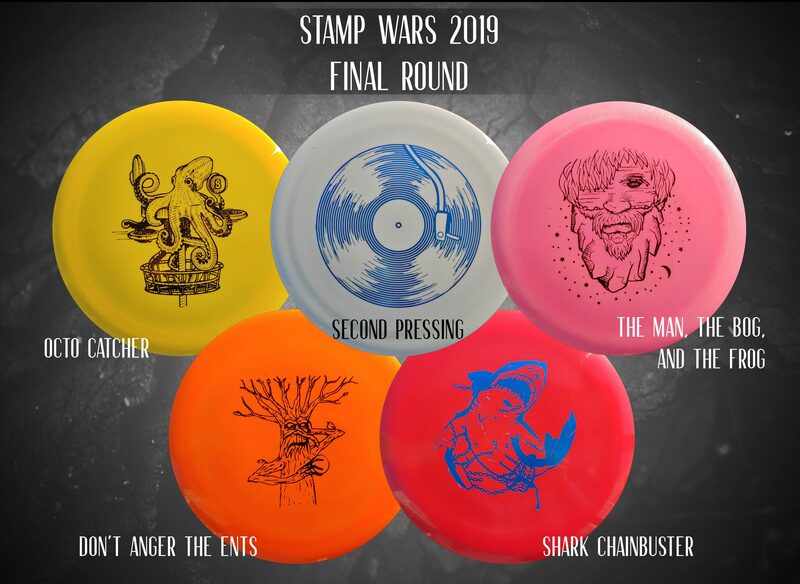 These discs carry the “First Run” text on the stamp, so future stamps will likely not be the same. 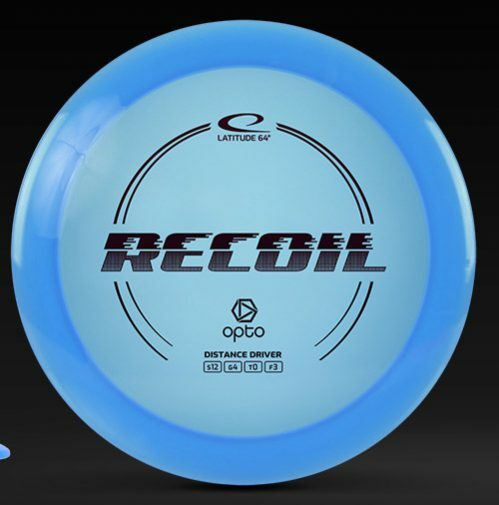 We know these quantities are limited from Discraft, and we stocked up on as many as we could. We should have a great selection on January 11th. 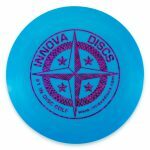 You can find where these specific discs will be listed by clicking on the disc name above. 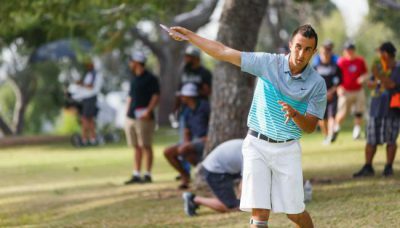 On January 11th, a new Paul McBeth Prototype Putter will be released. 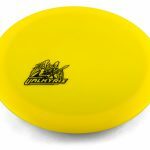 This is presumably the Luna putter that was PDGA approved on the 28th of December, however we will list it as it’s own mold for now. 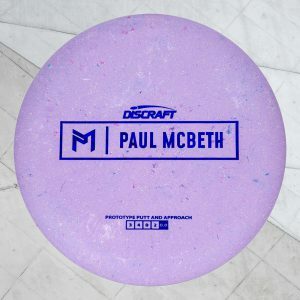 This new Paul McBeth prototype putter will be made in a special blend of plastic, combining Jawbreaker plastic and a rubber blend. 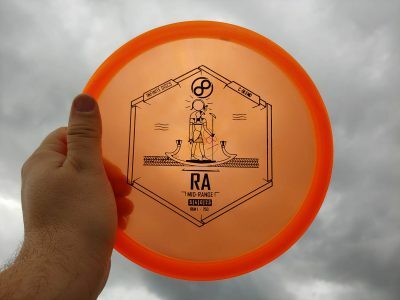 The flight ratings are 3, 4, 0, 2, making it a stable putter. 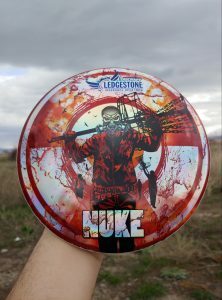 We don’t know much else about the putter until it arrives, but we will keep you updated! 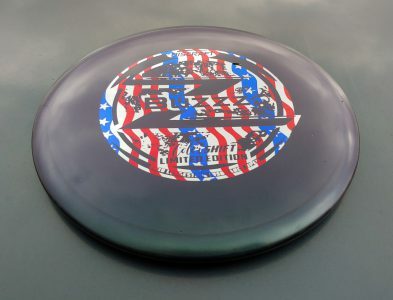 Click here to see Paul McBeth Prototype Putter on January 11th! 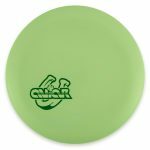 Discraft has a lot going on right now, and to add to the fun, they’ve added three new molds to their lineup. 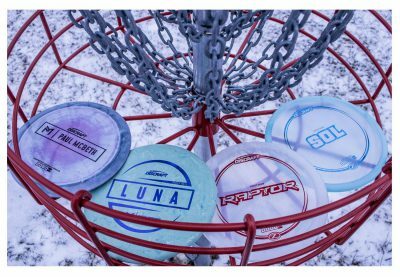 These molds are presumably for Paul McBeth, the newest and biggest edition to their time. 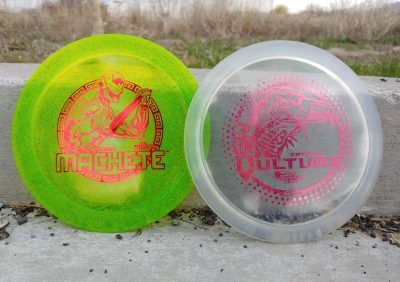 It has not been confirmed that these molds are McBeth related, but one can only guess. The Kong’s dimensions place it somewhere in the realm of the Destroyer. 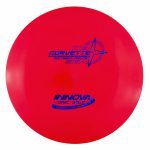 We’re looking at a speed 12-13 disc that has been rumored to be a new distance driver for McBeth to bag. The Raptor’s dimensions place it around speed 9. 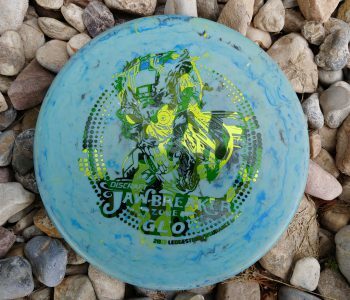 This disc has been a Test Flight mold out on the market. People have compared it to a Flat Top Firebird, or a Felon. 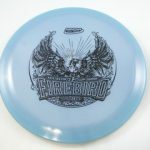 This could be another great mold for McBeth to bag. 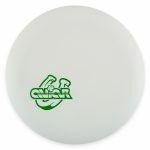 The Luna is a new putter, based on it’s dimensions. It’s close to an Aviar, with some subtle differences. 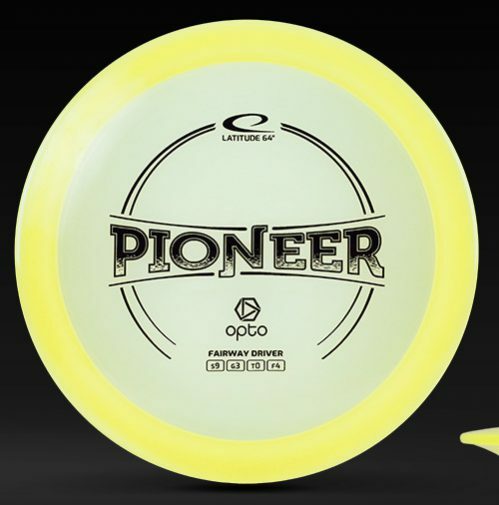 Some people are guessing that this will be Paul McBeth’s new putting putter, while others guess that the “Luna” is his replacement for the “Nova“, and that he will use it for upshots. 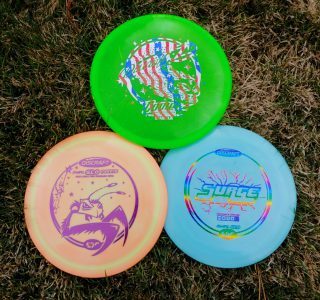 Time will tell if any of these predictions are correct, but with the timing at hand, we can only guess that McBeth had some say in these molds’ design.